Apple has remained incredibly quiet about this issue since users began reporting that their new iPhones were warping in their pockets earlier this week — despite it becoming a major talking point since a YouTube video from our friend Lew at Unbox Therapy went viral — so it wasn’t clear whether it would be replacing affected devices under warranty. But a customer support representative has now confirmed that Apple will replace handsets that pass a visual inspection. It’s not completely clear what the guidelines are, and the Apple representative said that this information wasn’t provided to support staff. We can only assume that Apple will replace devices that look like they may have been bent accidentally — and not those that appear to have been bent on purpose. It’s great to see that Apple isn’t just ignoring this problem, but it would seem that there isn’t a great deal the company can do to eliminate it at this point. 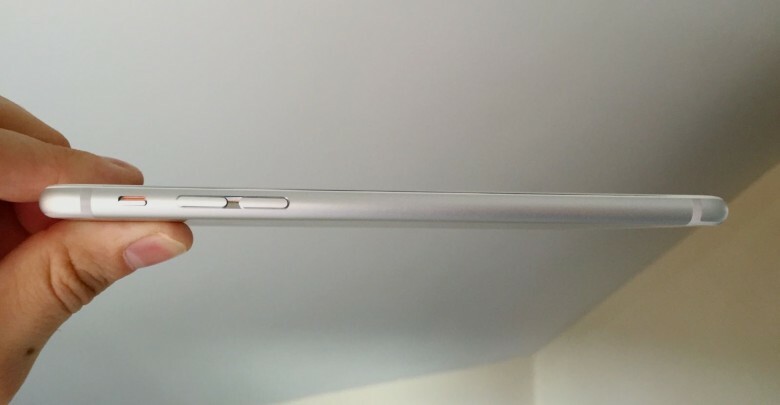 A device this thin made out of aluminum is going to bend under enough pressure, and the only way Apple can prevent it is by altering the design to make it stronger — which isn’t going to happen now. Perhaps it will take a similar approach to 2010’s “Antennagate” and give everyone a free case that’ll help protect their device in their pockets. Or maybe a free U2 album would help ease the pain?